Video-of-the-Day: Invasion of the Body Snatchers?! 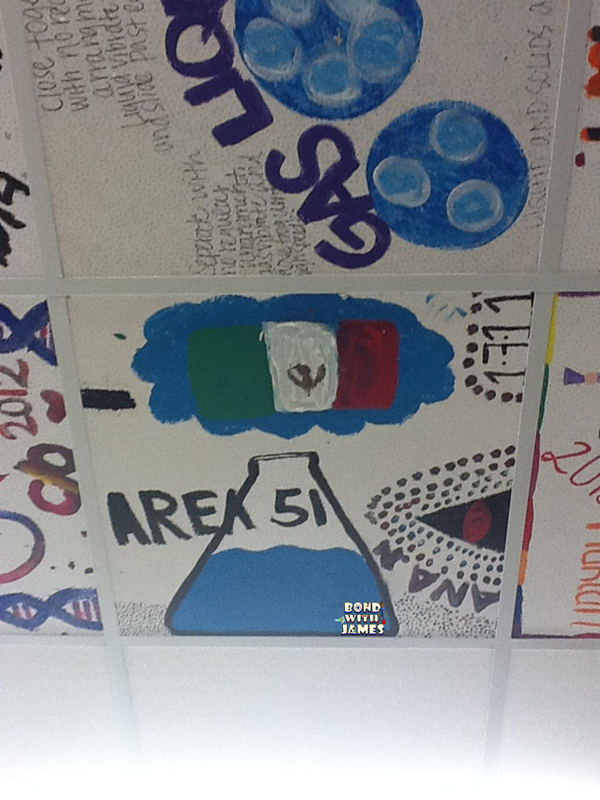 One of my earlier blog posts highlighted a decorated classroom ceiling.The pictures shown below are from a school in Austin, Texas named Travis High School. It is one of the campuses I support. Travis HS was also where I completed my student teaching experience. 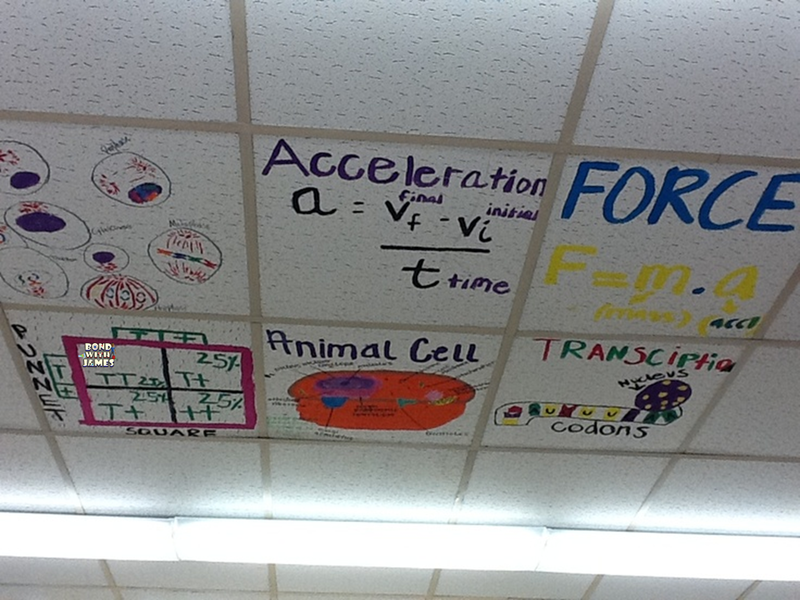 The ceiling art (pictures 1 - 4) has to be over 10 years old because that's how long ago my student teaching experience was. 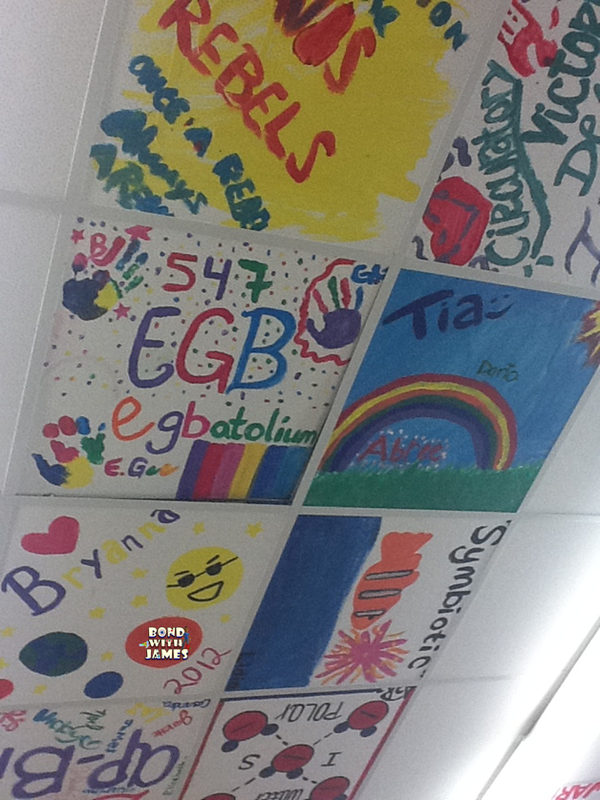 I know other classroom ceilings have recently added art (pictures 5-6). 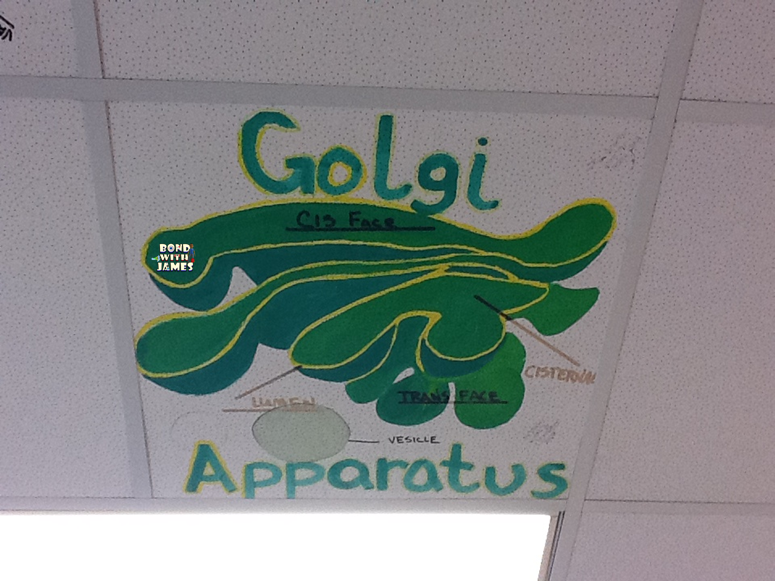 This was something I wanted to do in my own classroom but never got around to it. 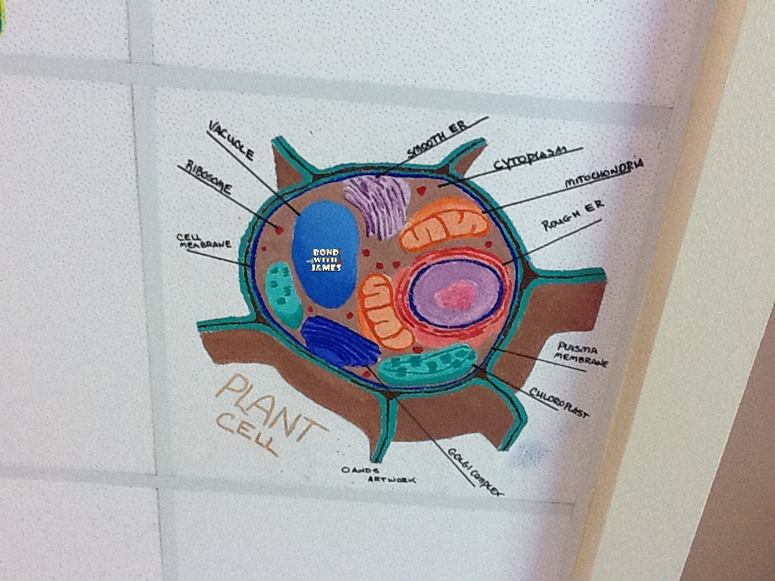 However, one of my goals is to return in a few years and I plan to have my students decorate my room. 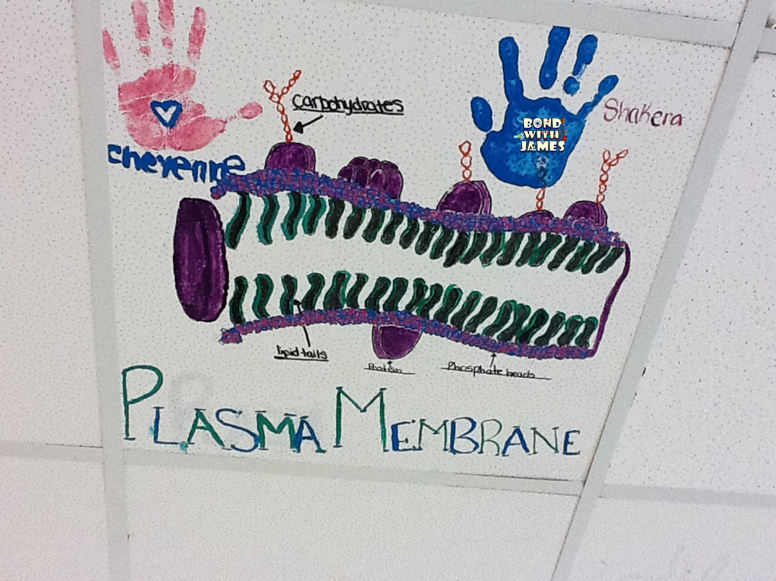 Anyway, enjoy the pictures and I hope they inspire you to create something similar or unique in your classroom.